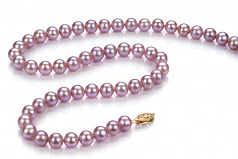 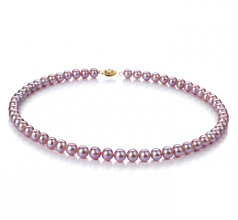 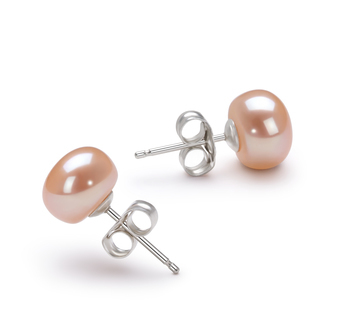 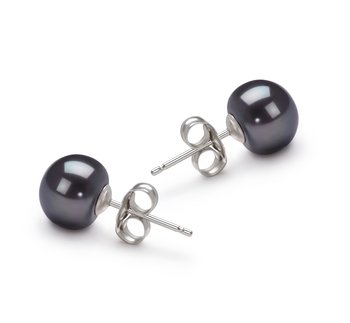 The petit 6-6.5 Lavender pearls make a nice quiet statement for a woman or young lady look for a quaint but lovely look. 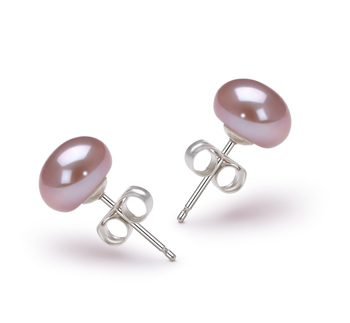 They are not bold or overbearing but are noticeable with the soft and delicate lavender color. 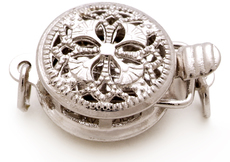 The AA quality is easily surpassed by the AAA luster offers a nice shine. 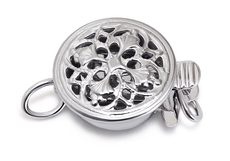 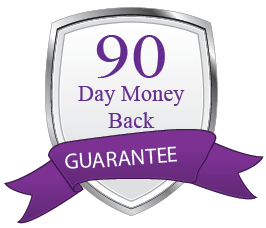 They truly do offer the natural sparkle that lightens up the face and overall appeal. 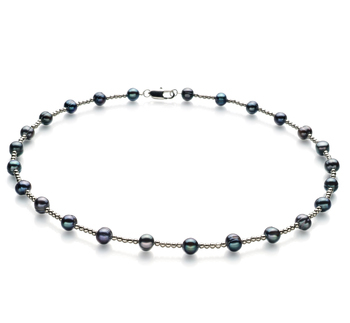 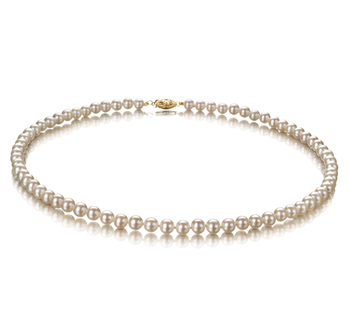 This necklace of pearls is hand strung on a double knotted fine silk thread with each pearl separated by a hand tied double knot to ensure the quality and grade of your fine Cultured Freshwater Pearls. 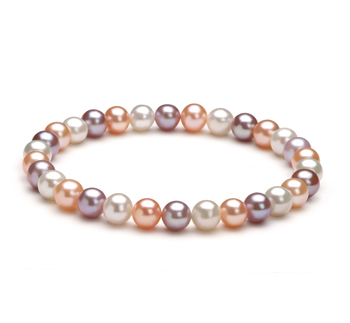 Take on a variety of light and dark hues with the lavender color. 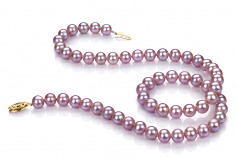 It is a transitional color that can easily tone down, brighten or contrast and given colors. 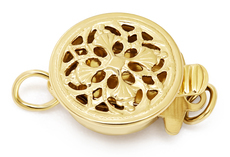 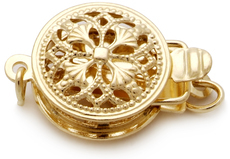 The overall look, appeal and nature will leave your company in awe and some envious of your luck in have a quality and appealing piece of jewelry that they only wished they could own.